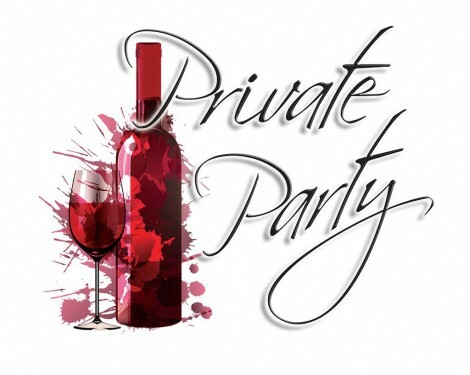 Tuesday, Nov 22nd from 5:00 pm on, we will be closed for a private party. We will be closed from 5:00 PM on Tuesday, November 22nd for a private party, so will not be serving dinner that night. Sorry about the inconvenience. Hope to see you again soon! !